NuPrime has this week taken the wraps off it latest creation in the form of the new NuPrime uDSD DAC and headphone amp that will be launching later this month priced at $179. 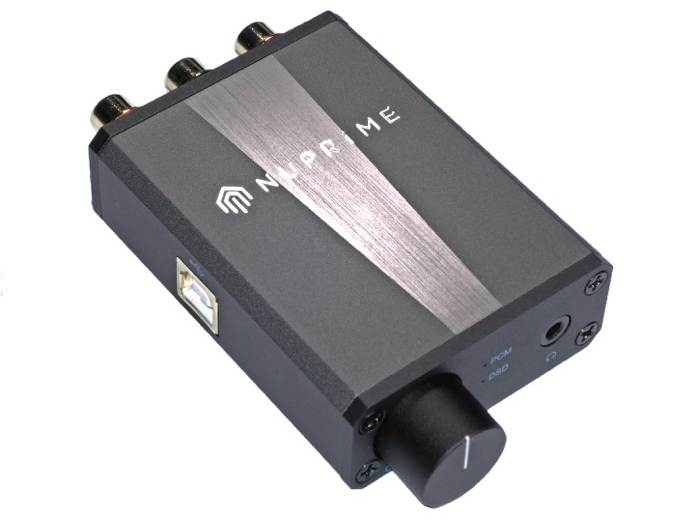 The NuPrime uDSD amp is capable of of decoding sample rates ranging from 44.1kHz to 384kHz (PCM) as well as native DSD decoding ranging from DSD 64 up to DSD 256. 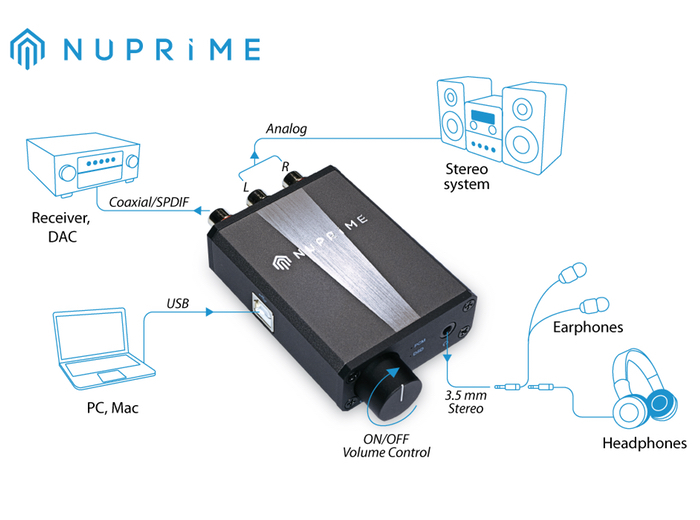 “The NuPrime uDSD, a significantly advanced hi-resolution USB-powered portable DAC, connects your personal computer’s audio to your home stereo, desktop sound system and headphones. The uDSD features direct DAC out, i.e., fixed-analog out, in order to provide better overall sound quality, and in particular, better-sounding DSD. As an added benefit, this arrangement prevents distortion in tandem with receiving units with volume-adjusting capabilities. The headphone circuit, built on a sophisticated balanced design, provides the uDSD with the ability to drive almost any of today’s headphones — a feature that can also be used to drive active speakers. – Works with Windows 7/8 and Mac OS. For more information on the new NuPrime uDSD jump over to the official product website for details via the link below.